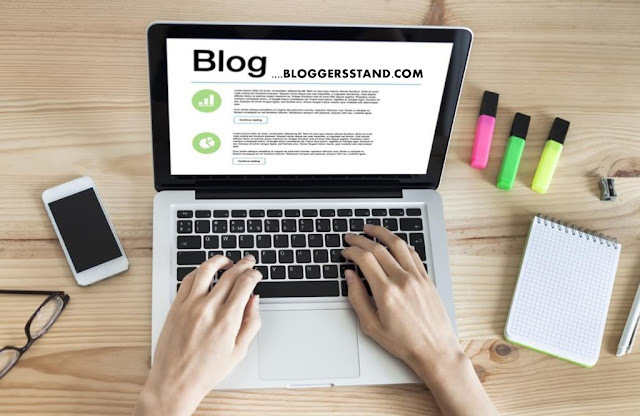 We Provide Free Premium Blogger Themes + Blogging Tips/Tricks + Widgets + Make Money Online + SEO + Increase Social Media and website Traffic. GET EXCLUSIVE CONTENT BY SUBSCRIBING TO OUR DAILY NEWSLETTER ! More than 90 percent of marketers use Facebook regularly as part of their strategies, but many of them aren’t fully leveraging the tools offered by the platform. It can seem intimidating at first, but you don’t have to be a Facebook advertising agency to take full advantage of what the social media site has to offer. Facebook provides a wide ranging suite of ad targeting features designed to make every impression count and maximize your click through rate. With effective use of Facebook’s ad targeting tools, you can put your advertisements in front of users likely to be interested and engaged by your brand’s value. These tips will help you understand and utilize ad targeting to its fullest potential in order to help your brand’s ad campaigns succeed. Google Analytics offers a variety of marketing analytic features that can be used to monitor the success of your ads and improve on your existing approach. Without the insight offered by Google Analytics, your brand will be working with limited information and unable to make fully informed marketing decisions. Google Analytics is an especially valuable resource if you’re planning to send ads to the general population of Facebook users, instead of just those who have previously engaged with your brand. Reports from Google Analytics will give you information about your audience that can be used to target new Facebook populations. Like Google Analytics, Facebook’s Audience Insights can be used by a skilled marketer to efficiently target the right groups of users. The simplest option available with Audience Insights is targeting users who have already liked your page, but more advanced tools can be used to find those who haven’t yet engaged with your brand. Importing your email list or other information will allow you to create a Facebook Custom Audience. With information from Google Analytics, however, you can use Audience Insights to discover users who match characteristics of your existing audience and are therefore likely to be interested in your brand. Facebook allows you to measure the success of your ad campaigns using a wide cross-section of metrics, but many marketers overlook the importance of the frequency analytic. Frequency represents the number of times an average user has seen a given advertisement. 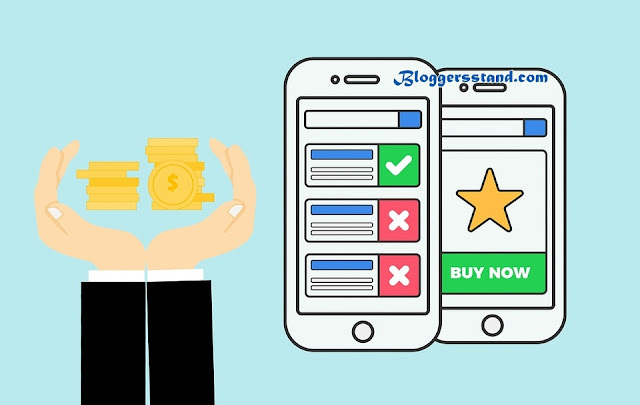 Marketing research indicates that multiple impressions are generally required before a user will show interest in an advertisement, but a frequency above about three typically indicates diminishing returns. Once an ad has been to the same group of people four or five times, it’s probably a good idea to move on and either change up your content or target a new audience altogether. 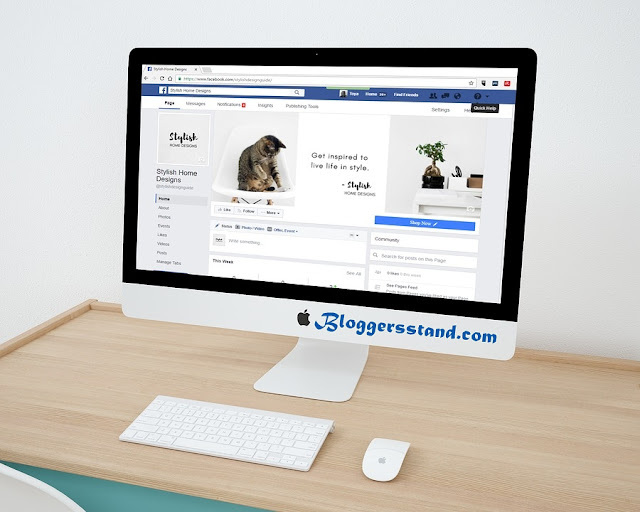 Facebook marketing can have an incredibly powerful effect on your sales and a very strong ROI, but it’s also a complicated platform with many tools and features to learn and master. These tips will help you become more comfortable with the advanced tools of Facebook marketing, allowing you to separate your brand from the competition and make every dollar of your ad budget count. Understanding how to leverage Facebook’s marketing tools can be daunting. But with more than 90% of marketers using the service, it’s clear that Facebook is a powerful platform with much to offer brands of all sizes. For small businesses in crowded niches, it can feel impossible to separate yourself from the competition on such a popular website. While much of improving as a Facebook marketer is simply engaging in trial and error and experimenting with new strategies, there are some key tips that can help you get started on the right path. Following these basic strategies will make it easier to learn the platform’s nuances and leverage its features as effectively as possible. If you’re unfamiliar with how advertising on Facebook works, you may not understand why it’s such an integral part of the contemporary marketing campaign. Facebook offers an extremely powerful suite of marketing features designed to help you target the best audience available and make every ad count. Facebook’s Audience Targeting tools allow you to select a target group as large or as small as you want based on a variety of factors. 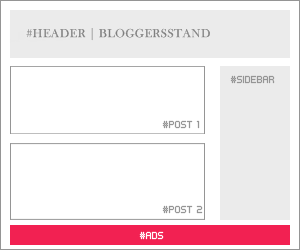 A Facebook campaign can also be linked with Instagram, putting you in front of both sets of users. A skilled digital marketer can use these tools to maximize return on investment and cut down on unnecessary impressions. When preparing for your first Facebook marketing campaign, it’s important to have a plan and goals in place before investing in any actual ads. An ad’s relevance score, determined by the reaction members of your audience have had to your content, can significantly affect your brand’s visibility and the cost of new impressions. If you create an ad without concrete goals, you could hurt its relevance score and fail to achieve any measurable results. 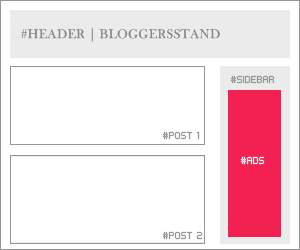 Facebook makes this process easy by offering a variety of preset goals to select at the beginning of a campaign. Ads designed to increase conversions, for example, should be measured primarily by their click-through-ratio and associated metrics. This decision will inform your later analysis of each ad. As mentioned before, Facebook’s Audience Targeting tools are some of the most effective targeting features on the web. Learning when and how to use each of these tools is an important skill for any social media marketer to develop, and crafting the right audience can substantially increase your Facebook ad ROI. Your work is far from over once you’ve began to publish ads, as it’s just as important to continually review and update your approach. Metrics like frequency, cost per click, and relevance score are especially important in determining the success of a given advertisement. Facebook marketing’s vast array of advertising tools are impossible to learn all at once, but it becomes easier to understand after spending some time experimenting with new tactics. These tips will help you craft a successful marketing campaign that reaches the right Facebook users for a strong ROI. Heya ! How all are you doing ? 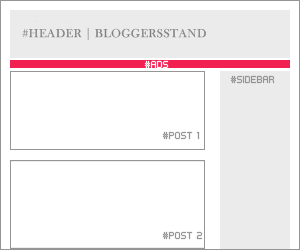 Today in this tutorial we are going to explain How to add a Fixed Contact From gadget In Blogger Template.Lot's of using blogger default contact us widget that is just like a ok ok type.if you want to increase a niche of your blogger website or blog you must add this custom CSS contact form tool which will add in right side of bottom in your website and whenever you will click on contact us button it will slide up and you can fill the form and directly send the email to the author or admin of website or blog. We have also seen some are installing contact form in blogger pages even i have also installed :P but that is different thing you can add there too.but this contact us floating widget is very useful for every blogspot website.We have customized the some functions of contact us widget to look more beautiful.We have used CSS and jquery to make it work perfect.To grab the floating contact us widget follow the steps mentioned below. 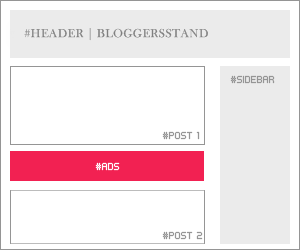 Before customizing Contact us widget to slide up and slide down in blogger template,First add blogger default contact widget..just go to your layout->Add a gadget->More Gadget->Contact Form. After Adding above step then follow to the below steps. Step 4. Now Search for the closing </body> tag and now copy the below script and paste it just above </body> it. Step 5. Now Save your Template..Done !! One of the most recent evolutions in SEO is termed schema markup. This new variety of optimization is one among the foremost powerful.Schema markup is code [semantic vocabulary]. If you have ever used rich snippets,you will perceive precisely what schema markup is all regarding. Most of the websites still don't have markup installed in their templates.we are providing tutorial in very easy steps to implement schema review markup in blogger.we have also a detailed tutorial on how to install google schema meta tags in blogger template,you must first check that meta tags is installed or not it's very important for the search engine optimization.Before installing schema review rating trick you must check that your blog is valid for HTML5 version or not.Below is the link to check your Schema markup is installed correctly or not. 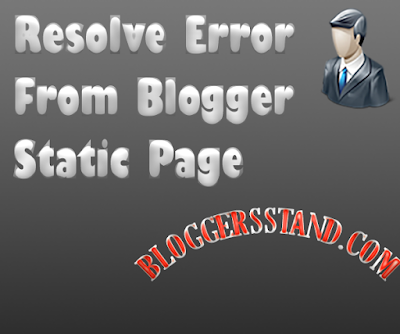 After checking by visiting above url if you don't find any error that means your blog is ready to install review schema in your blogger template. 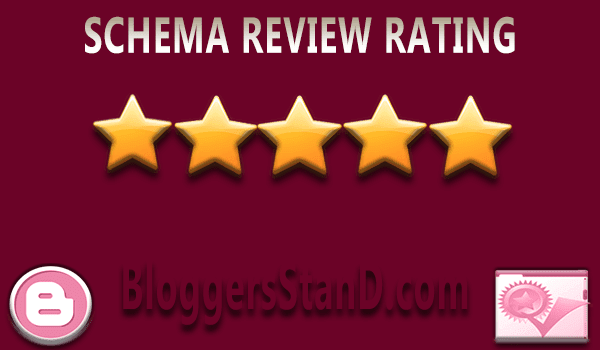 So let's skip the tutorial and head towards to install schema review markup in blogger template.To grab this trick just follow the steps mentioned below. Step 3. 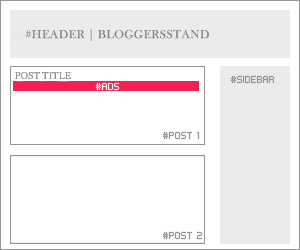 Now Search for the <data:post.body/> tag you will find 2-3 times we will stop at third one (in my template case) your may be different one, now copy the below code and paste it just above/below <data:post.body/> tag. We have provided basic review ratings schema markup,there is another way to add schema review markup that is little different and highly recommended to advance users,however if you want that one we will explain in our another tutorial. 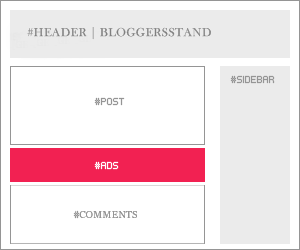 Now visit https://developers.google.com/structured-data/testing-tool/ and fetch your url and check in your post pages there you can see review schema markup in testing tool. 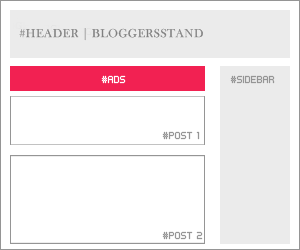 Hello Folks, Today in this article we are going to explain How to Add Right and Left Sidebar Adsense banner ads widget in blogger template.Installing sidebar banner ads widget will surely increase your revenue because this widget always remain active infront of the users.We have embedded close button in the sidebar banner ads 160x600 skyscrapper, so if the user don't want to see the ads s/he can click on close button to close the ads.In previous post we have already talked about the Top leaderboard 970 x 90 ads gadget and another footer floating responsive sticky ads tool. However in skyscrapper 160 x 600 you can install adsense ads or any other third part advertisement in it.It looks very cool and unique,lot's of website is using this trick to increase their income from ads.But always keep this in my mind before placing any ads on the widget first read the implentation of the ads policy after that only install them.So many ads network allow to embed this kind of sitcky sidebar ads gadget to website or blog.so to grab this sidebar sticky ads widget for blogger template follow the step mentioned below. 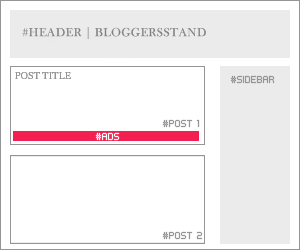 Replace the Above highlighted Lines with your url and image link. Step 4. Now save you gadget.